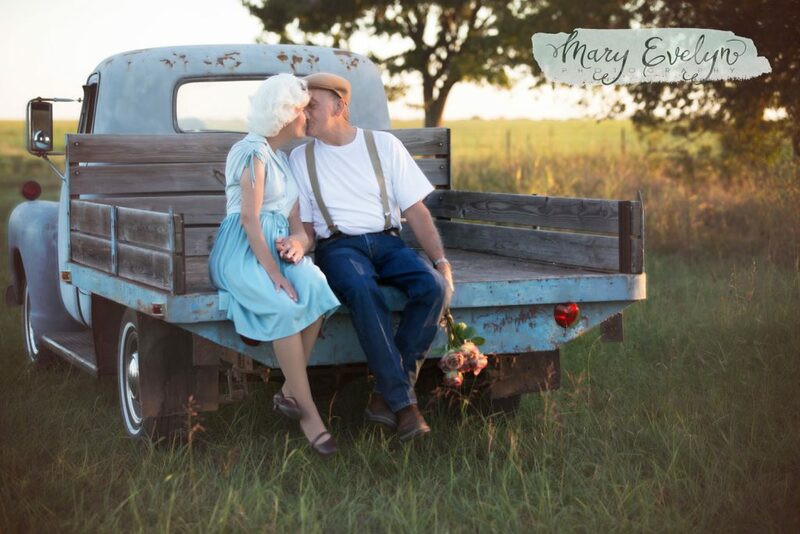 Clemma and Sterling Elmore have a love story worthy of a romance novel. 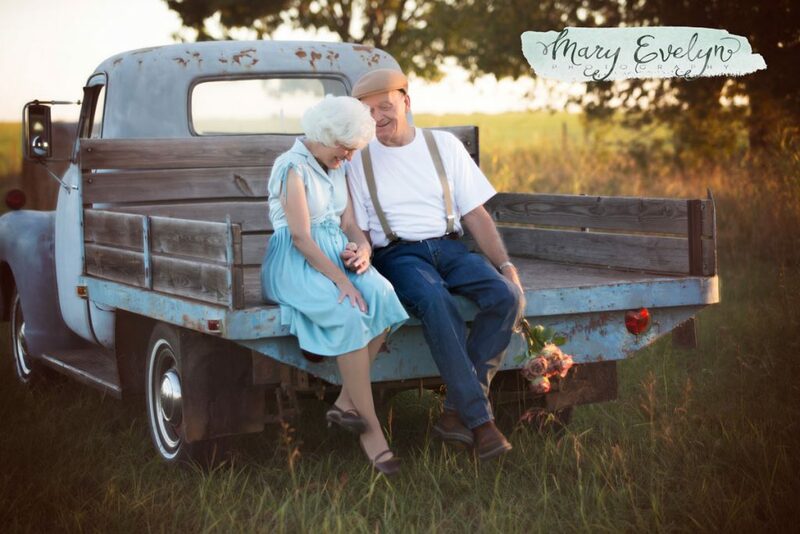 The couple’s paths crossed 57 years ago, and they’ve been together ever since that fateful first encounter. 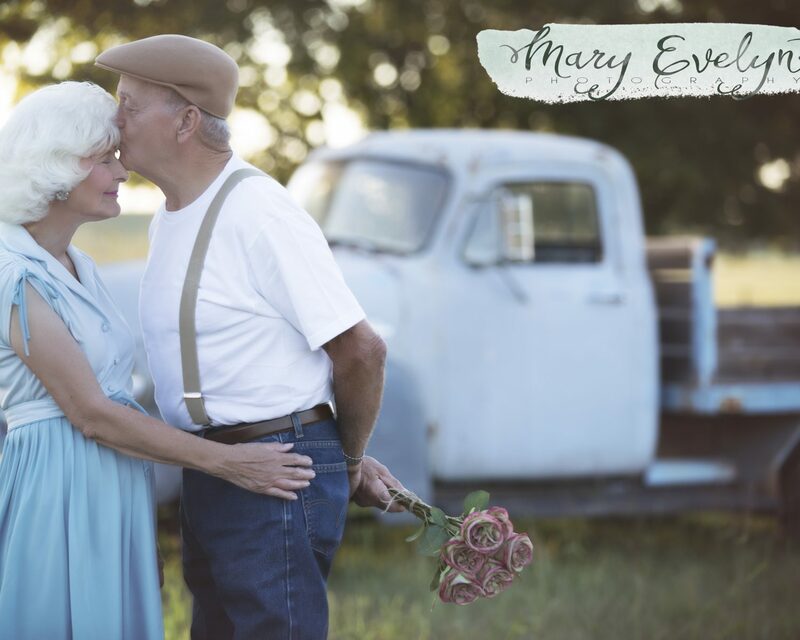 Last Friday, September 2, Stacy Welch-Christ of Mary Evelyn Photography met the pair in a pasture for a Notebook-inspired photo shoot. In an exclusive new interview with The Knot, the photographer describes what it was like to capture their love and why she believes the photos have gone viral. The real-life love story began the moment Sterling first saw Clemma. “He said, ‘That’s the girl I’m going to marry,'” Clemma, 76, told ABC News in an interview on Tuesday. Four months later, the couple listened to a radio broadcast together when a man proposed to his girlfriend, prompting Clemma to jokingly propose to her boyfriend. 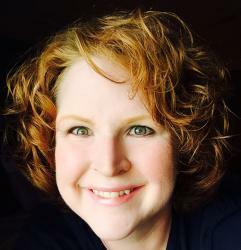 The proposal stuck – and the couple was married the following Saturday. When ABC News asked for Clemma’s tips on maintaining a long, loving marriage, she shared that couples should put God first, put work into their marriages, and always respect one another. 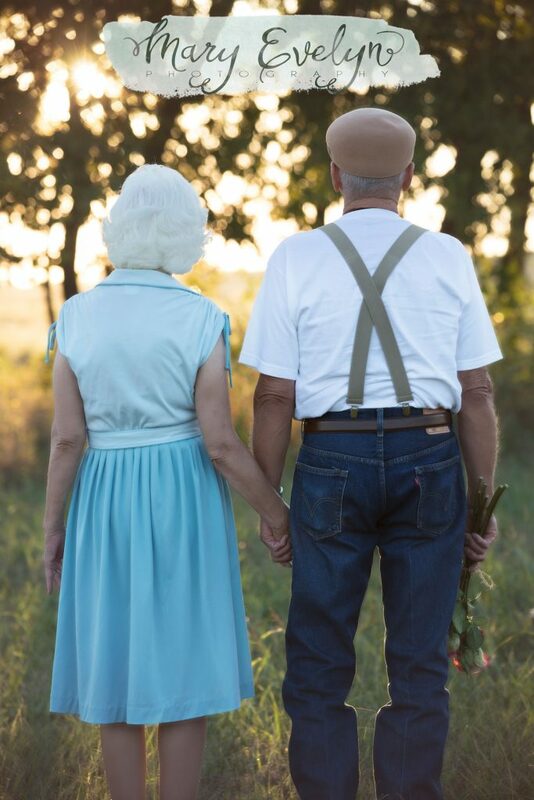 For Clemma and Sterling, communication has been an important part of their marriage. “We never fail to tell each other, probably 10 times a day, ‘I love you,’” Clemma said in the interview. During the photo session with Welch-Christ, the duo shared their love for one another through kisses, hand-holding, hugs, and laughter. 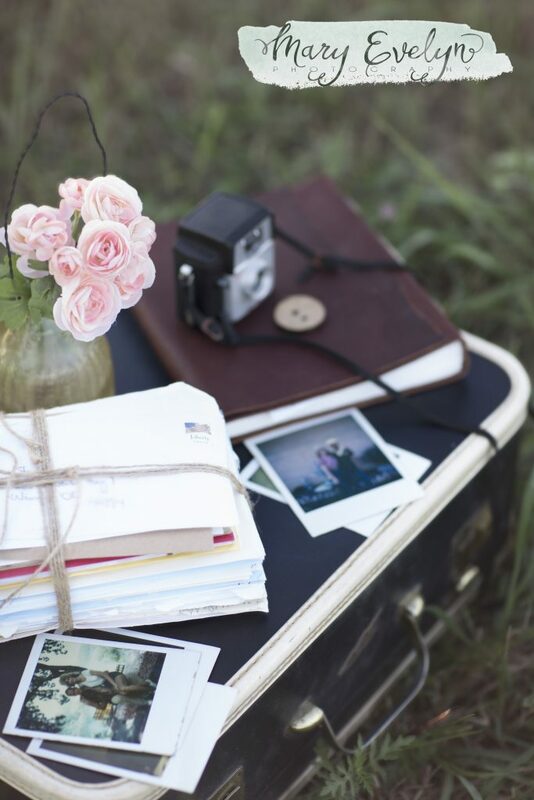 They held photos and love letters from their younger years and canoodled in the bed of a vintage truck. The photographer posted the collection of just over 30 photos on Facebook, and it didn’t take long for the sweet story and beautiful images to touch people’s hearts. Within days, the post had elicited 15,000 likes and and had been shared over 42,000 times. 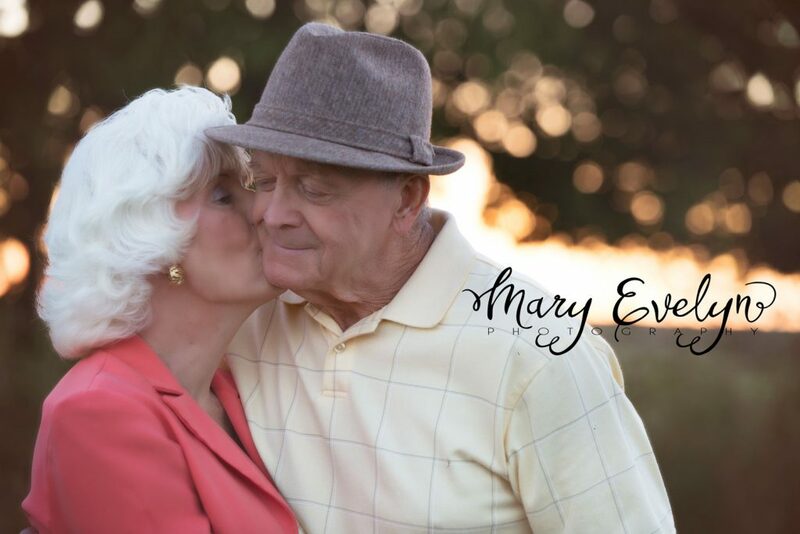 Clemma and Sterling will be celebrating their 58th wedding anniversary in February. 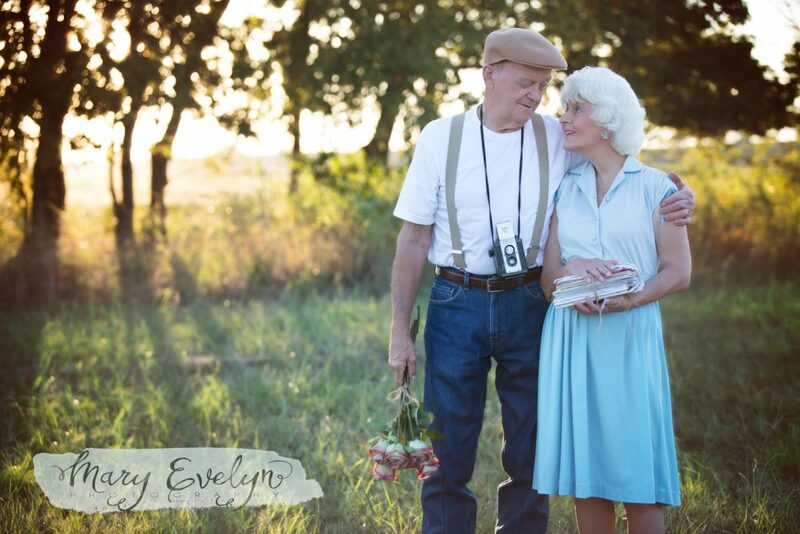 Be the first to comment on "Couple Married Nearly 60 Years Poses for ‘Notebook’-Inspired Photo Shoot: “This Is True Love!”"